The Origins of Modesto’s Rock are Rockin! Well you might have Never Been to Spain, or written an Old Fashioned Love Song, but you sure know the music of Three Dog Night. 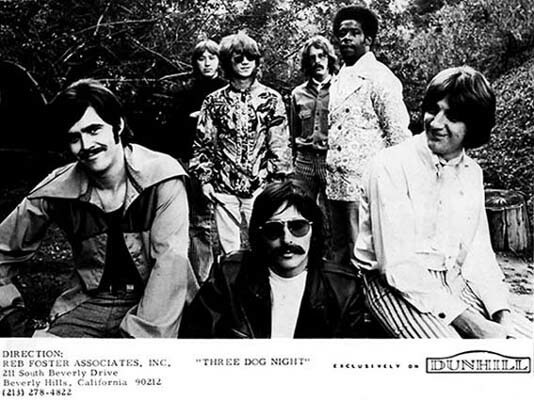 What you may not know, is that the roots of Three Dog Night start right here in Modesto USA. Michael Allsup was the founding guitarist of Three Dog Night back in the 60s and they conquered the music world. Michael Allsup knows his history, and his chronicles of his rock and roll years are one of the best guides to learn. 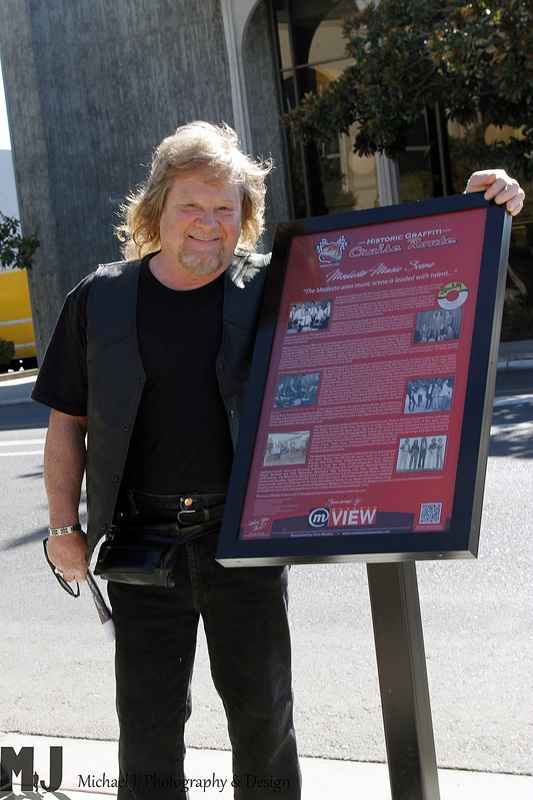 Michael was very instrumental in the creating of the Modesto Historic Cruise Route kiosks. 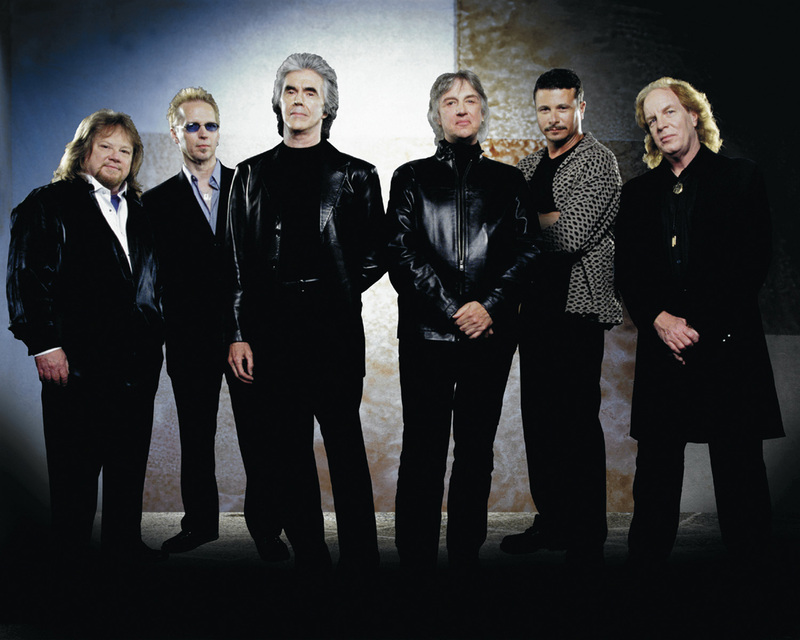 Three Dog Night will be making a big return to Modesto on October 12 at the Gallo Center that will surely be a crowd pleaser, loaded with hits like Joy to the World, Black and White and one of my faves, One. Modesto truly is a big part of the history of music. We caught up with Michael Allsup to reflect on Modesto music history. ModestoView: What inspired you to become a musician? Michael Allsup: First, my LOVE of it … would be the main thing. I had been around non-musical instrument supported music (a cappella) my entire youth while attending the Church of Christ here in Modesto. (It was located in the now empty triangle lot formed by La Loma Ave, Burney St., and Rue De Yoe I believe) I’d say my main inspirations came from aunt’s, uncle’s and cousins who played and sang. Still, there was one person in particular that put me on the path simply by his moral support and encouragement. That would be J. B. Pemberton (John). An older friend of the family. He was so supportive. Amazing what a simple “pat on the back” can do for a young insecure kid of 13 or 14. My blind guitar teacher, Ted Nelson was ALSO integral with his loving support and guidance. He gave me all I could absorb and made it fun. He seemed truly excited for me … that I loved it so much and was picking it up fast. I should mention Hank De Coito here somehow. He’s been gone a lot of years, but HE TOO was an influence on me as I started my musical journey. I heard Hank and his band play on a few different gigs. One out at Del Rio Country club and another at the Elks Lodge on McHenry. Beautiful Man and trumpet player. He owned and ran the old Modesto Music Store on 13th street before he sold it to Doug Holroyd. I used to go down there and actually “sniff” the Gibson guitar cases. Wanted to be buried in one, dontcha know! MV: When did you realize that you could really break out and make it in the world of music? MA: I never did realize it until it happened. Yes, a lot of “no direction – just play for the fun of it” early teen years. Totally irresponsible. Of course, that was part of the equation in my … and a number of other successful players backgrounds. Naive? Of course, but dedicated beyond my years I suppose. Local players like Earl Knight (Kissling) certainly helped shape and inspire me. Kent Whitt and the downbeats kind of put the dazzle of “the biz” in my mind, too. Thanks to Kent as well as both Bobs (Hedman and De Leon), Connie Hightman and Bill Gross. I should probably include Danny Toledo, too … even though I never heard him play. MV. How did you feel when you had your first #1 hit? MA: Thrilled. 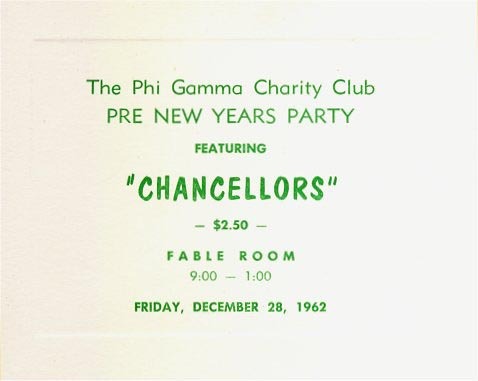 I remember it well. We were in Peoria, IL. at a fair in 1969. Before we performed I was walking around the stockyard area (being a rural guy from Modesto). Sitting next to a prize bull was a bale of hay with a little radio sitting on it. Coming out of it was “ONE” (is the lonliest number). I specifically remember that moment and what I thought. “MY GOD! WE’RE A HIT”. An amazing, wonderful feeling. THANKFUL would be another word for what I felt. MV: What surprised you most about making it big in music? MA: Just how much I would be tested in the studio. A totally foreign experience for me, other than a couple of sessions I did in Los Angeles. The biggest surprise in that situation was learning how to work with a producer and engineer. Doesn’t sound like much, but it was huge. To work on songs that were really not directly from my musical background. Obscure songs. Here’s a better way to say it. To play songs in different genres, and be creative in the process. THAT was the biggest surprise. It was also the biggest gift to me. What an opportunity. 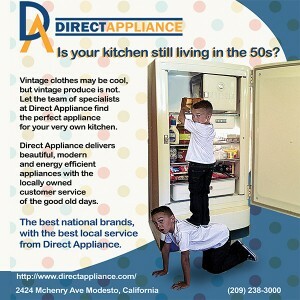 MV: You still live in Modesto, what is it that makes you want to continue to call Modesto home? MA: Because it IS home. No place like home … and all that stuff. I’ve enjoyed my travels (in my youth), but these days HOME is the best by far. And let me put a plug in for you guys right here. The Modesto View is absolutely the most wonderful thing to happen to Modesto in recent years. I’m so proud of what you all are doing. Do you know that I take it on the road with me and read it cover to cover on the plane? Si, I do. 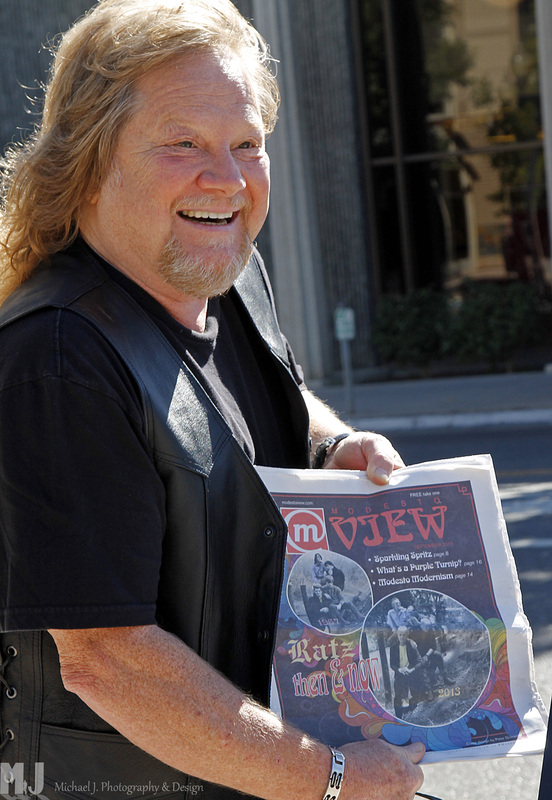 Your digging through Modesto’s musical history is just too good to be true for this old muso. Please keep up the good work. Yes, I’m also proud of my “niece-in-law” Jennifer Allsup for her work in Modesto View. MV: What advice would you give to a new musician with goals of making it? MA: That’s a tough one. Old guys love to “ramble and share self proclaimed genius” (Ha) , but I don’t think I’ll venture down that road. It’s such a crap-shoot. Always was, but even more today. I just read a quote from Jim Henson (The Muppets) where he made mention of not just studying the way others did things. Meaning: Sometimes figuring it out as you go is the only way to yield something unique. Of course there are much better ways to study the craft these days due to the internet and you tube, so you should put time in there, too … of course. In my day it was strictly “lift the record player handle up and put it back down where you think that geetar part was” and do your best to learn it with your ears. Most players of my generation worked that way. Course there are those that DO read and can practice parts that way, too. MV. What artists are you listening to now? MA: Not many, as my hearing is really bad these days. Been that way for over 12 years now. One of the saddest things in my life: Having my hearing take such a major hit. If I could hear better, I’d be spending my time listening to Johnny and Kelly here in Modesto … like most of you do. I still appreciate good music in different genres. I miss the days when I could actually hear music (on occasion) even from the wind through the leaves of trees. Yes, there are melodies in nature and you don’t have to be on drugs to hear them, either. It’s out there if you listen closely. The Allsup music family is still very involved in local music with nephews Russ and Mike being pillars of the local music scene along with Mike’s wife Jennifer who writes our RockabillyView column. Their son Eli is continuing the Allsup music dynasty.